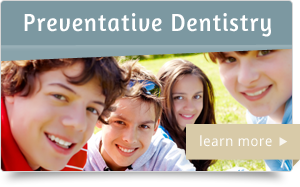 At Diamond Dental of Sacramento we are carefully trained and fully equipped to be your Sacramento sedation dentist. 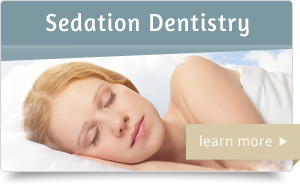 Using sedation, or sleep dentistry, has many advantages. As well as allowing Dr. William J. 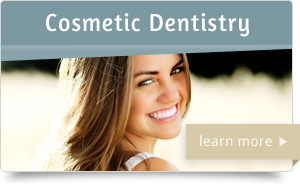 Black to work around dental phobias, sedation also allows him to complete much more extensive procedures that would otherwise be too stressful for patients to undergo in a single visit. At our Sacramento, CA office, we often run into this situation with working parents who simply don’t have the time for multiple appointments. They would much rather get everything done at once while they gently doze. By taking a small sedative in the form of a pill prior to your procedure, you will be able to rest and relax in the dental chair. Many patients are able to sleep soundly, and they awake feeling refreshed and remembering very little about the visit. 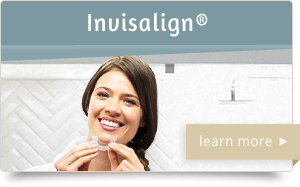 This method has been used at our office thousands of times and allows patients to receive world-class dental care without any apprehension. 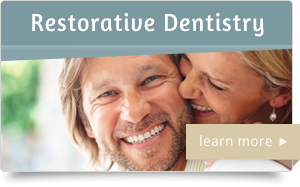 For treatment by the leading sedation dentist, contact Diamond Dental of Sacramento for a consultation. Established by the American Association of Nurse Anesthetists (AANA) in 1975, the Council addresses issues concerned with anesthesia care, patient safety and public education. The 11 member Council includes representatives from the public, hospital administration, the insurance industry, the anesthesia professions of nursing and medicine, and other healthcare professions.